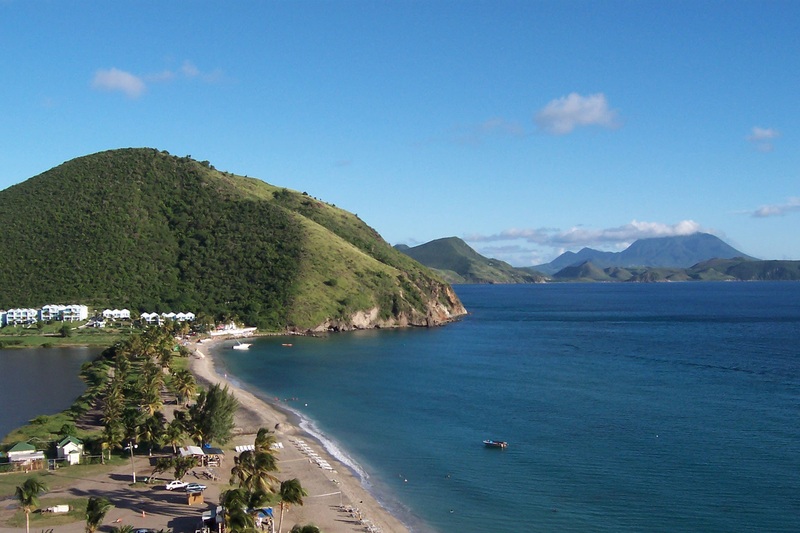 Timothy Beach Resort is the only St Kitts hotel directly on the Caribbean Beach, South Frigate Bay Beach, to be exact which is the most popular beach in St. Kitts. 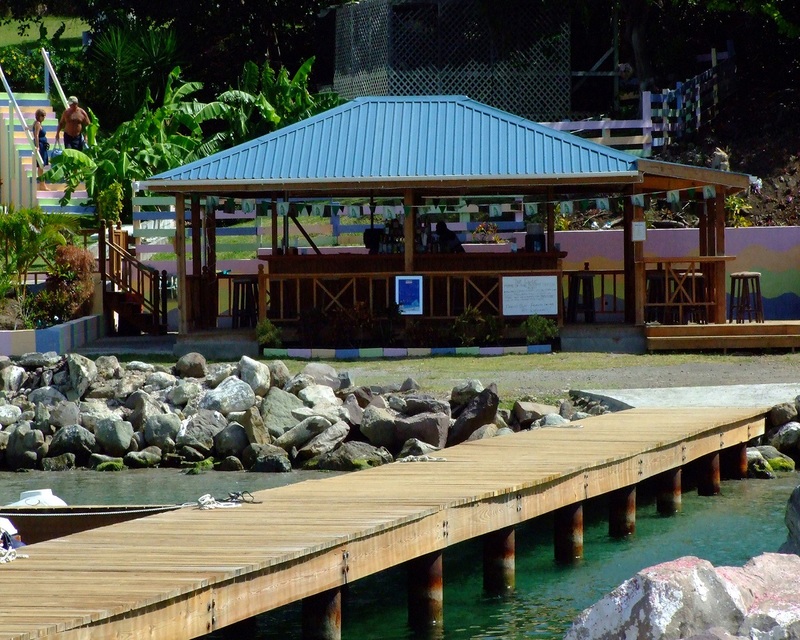 This unique location captivates the beauty of the Caribbean Sea and gives you an insight into the islands culture, provide the ultimate paradise. 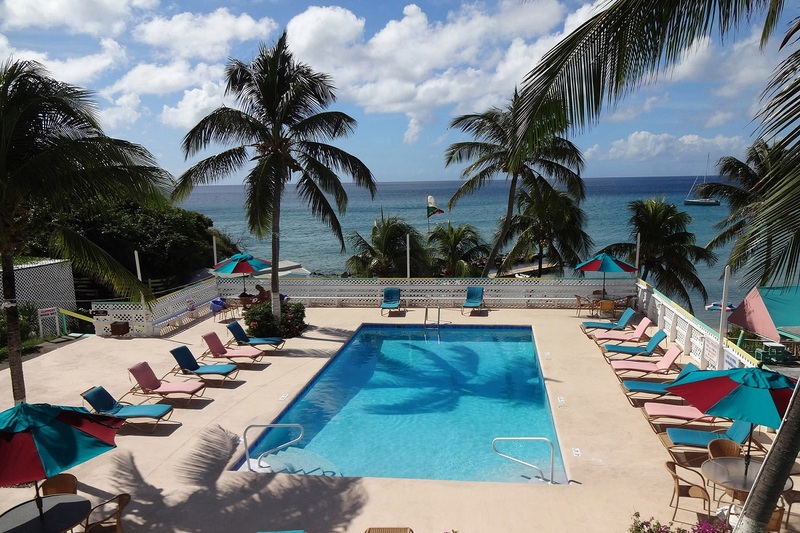 At Timothy Beach Hotel there is much that you can experience, choose the water sport activities that the beach has to offer from snorkelling in gorgeous crystalline waters or relaxing on a beach bed. 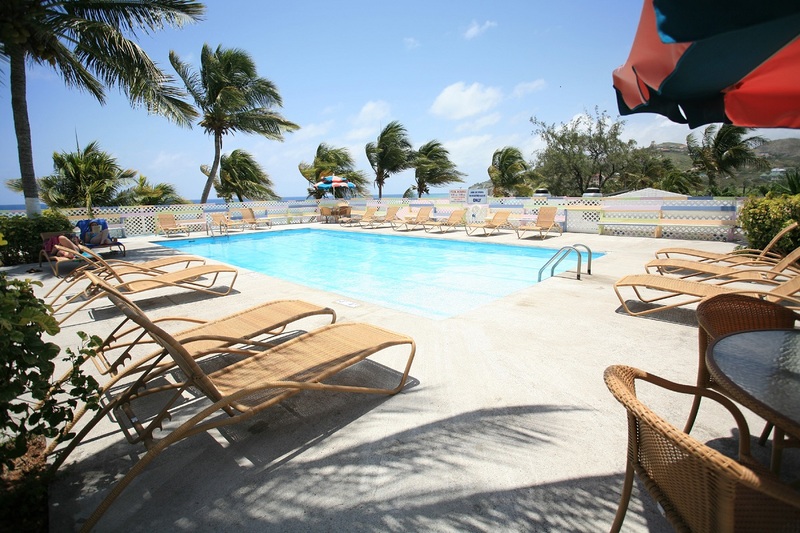 Another benefit to the location is that it is suitably positioned near to bars and restaurants the nightlife brings a nice vibe of Caribbean music and the aroma of the many cuisines on offer. 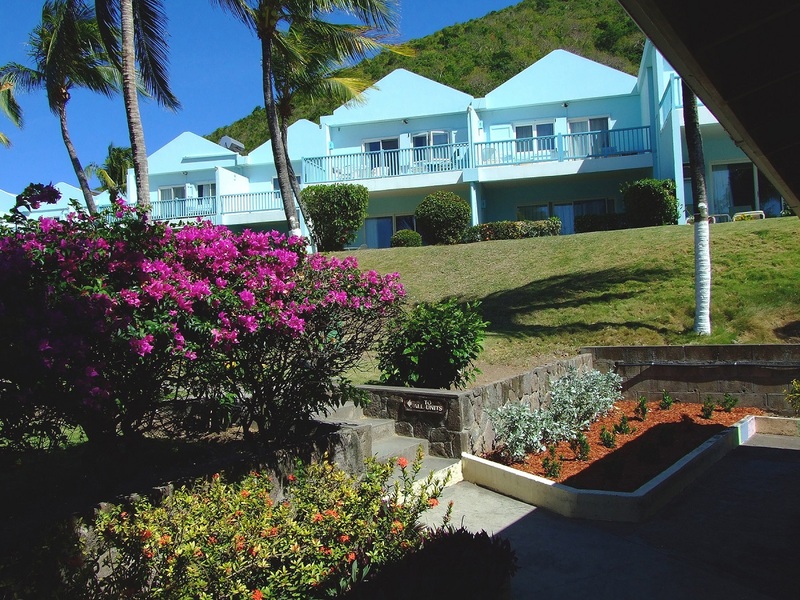 The golf course Frigate bay is nearby attracting avid golfers. 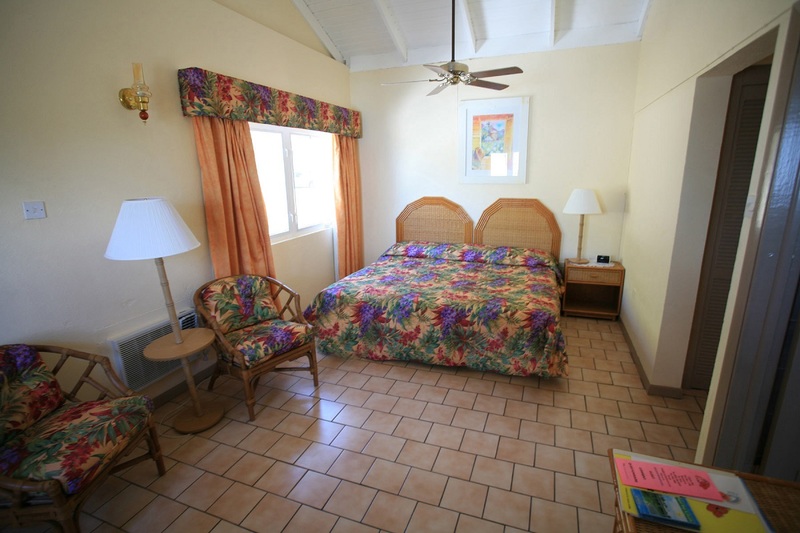 Timothy Beach is a nice comfortable three-star hotel offering a range of room types from room only to self-catering. Suitably placed and suitable for all the family. Children of any age are most welcomed. 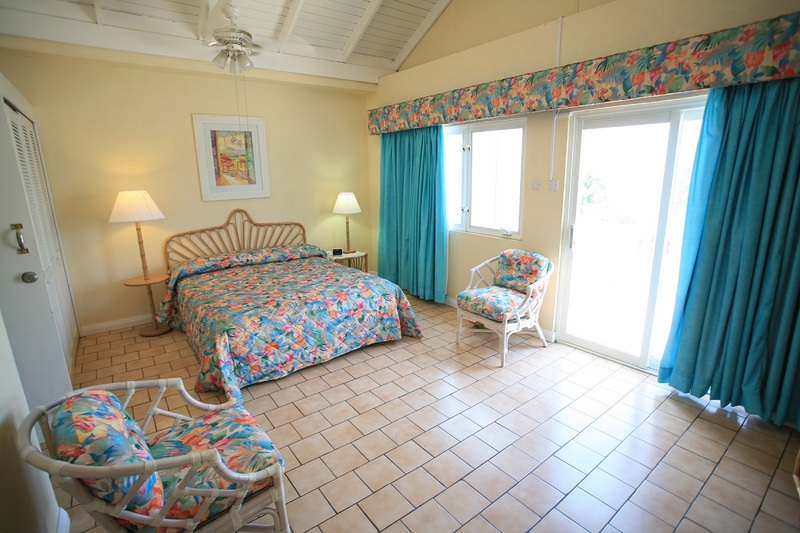 At Timothy Beach Resort rest assured that every measure has been taken to ensure your stay is relaxing and meets your expectations. 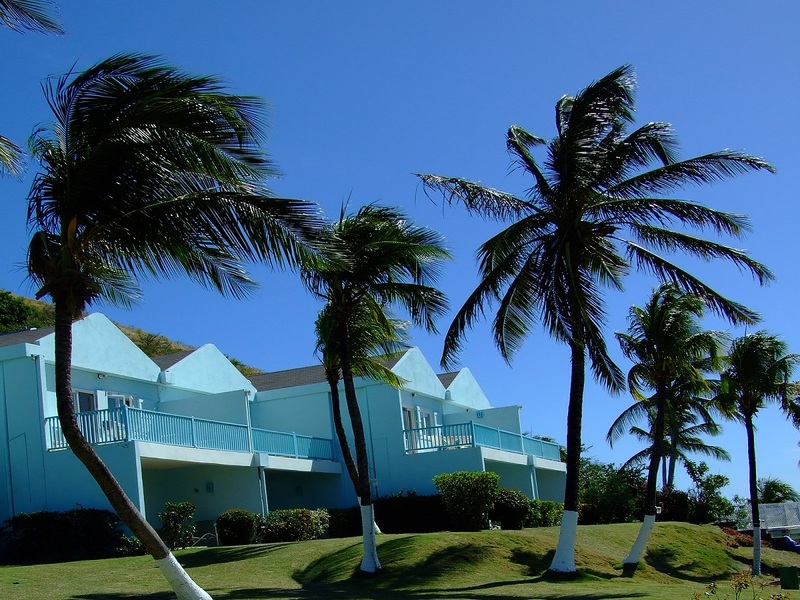 You will find our accommodations and amenities meet the highest standards, however, should you have any special needs, our highly trained staff would be happy to assist you.